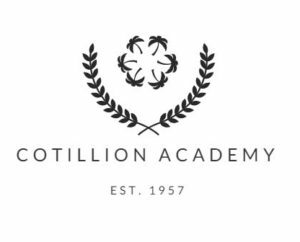 Thank you for your interest in Junior League of the Palm Beaches Cotillion Academy. Our Cotillion season runs October 2018 through April 2019, as we are at student capacity, we will not be accepting any other students for this season. Please check back next year!